Complete our Student Communications Survey and you could win a £200 Red Letters Day voucher which you can use to book onto a number of activities, from stadium tours, through to photography classes, spa breaks and flying lessons. To be in with the chance of winning, all you need to do is complete our survey, which takes less than 10 minutes to complete. The results of the survey will help us improve how we communicate with you and you’ll be asked to share your thoughts on our Student News site, our social media accounts and the emails we send you. Last year over 1,300 students completed the survey and we’ve used that information to tailor our communications to you and your needs. As a thank you for completing the questions, leave your name and email address at the end of the survey and you’ll be entered into our prize draw. The winner of the draw will win a £200 voucher for Red Letter Days, which you can use on the Red Letter Days product/s of your choice. 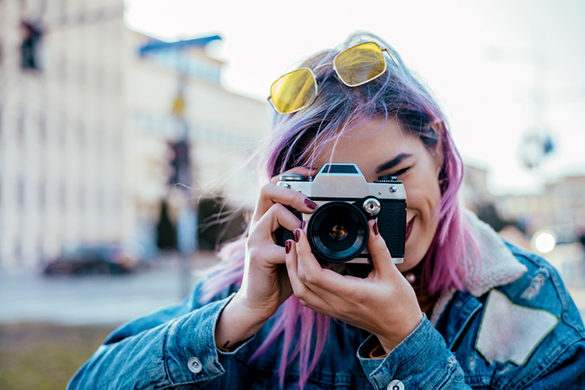 A £200 Red Letter Days voucher: You can spend the voucher on an experience; anything from a stadium tour, to photography classes or a flying lesson.